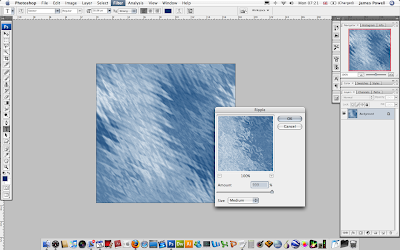 This is going to be a quick tutorial on how to create a water effect in Photoshop. 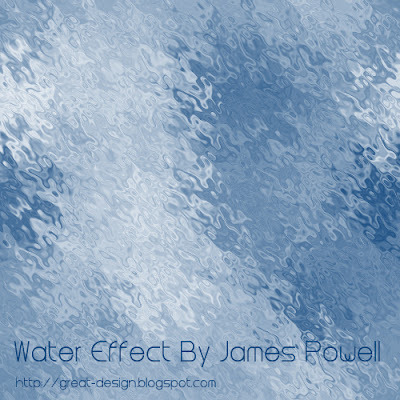 This tutorial doesn't take long and you can get a really awesome effect, that does surprisingly look like water. Hopefully by the end you should end up with something like this. For this tutorial you will need the following. If you are ready lets begin. The first step is to create your canvas. You can make it any size you want. I've chosen 500px x 500px. Although you can pick any size you want. The next step is to pick a colour foe one of the pallet swatches. 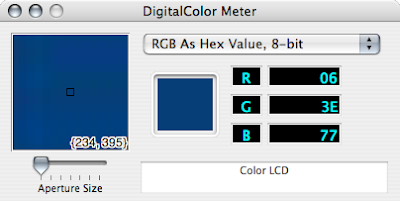 Select A dark blue. If you move your eyes to the image below i've used these colour values. The next step is to use the Clouds filter. 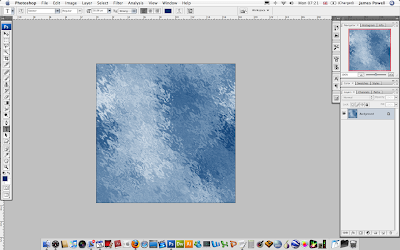 Go Filter > Render > Clouds and you will get a similar effect to this. You can re-do the filter (Ctrl + F) if you don't like the way the colours have come out. You want an even distribution of blue and white. The next step is to use the ripple effect in Photoshop. This will be done twice. Go Filter > Distort > Ripple. Set the amount to 999 and size to large. At the moment it doesn't look like water. 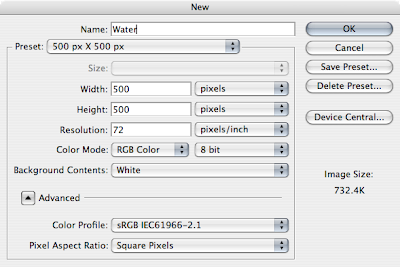 The trick to this is to reapply the filter, but set the size to medium. 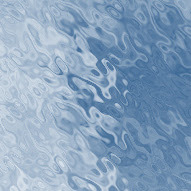 From the image below it doesn't look like water, but zoomed into 100% it does look effective. 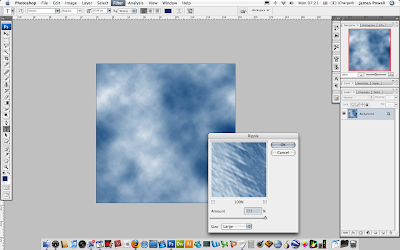 You can apply this effect to any size canvas. Not bad, you can see the calm water that Photoshop has created. I've added some text "Steiner" . You can find it at DaFonts. Please leave a comment with what you think. Thanks for that! I'm a novice when it comes to Photoshop, so it's cool to be able to put together something simple like this. Hey thanks for that!, im goin to use it for a cool water animation in C4D. Leave a link. I want to see what it looks like.